It comes as no surprise that Cyberpunk 2077 developer CD Projekt Red is much more financially stable than they were only a few years ago. Following the massive success of The Witcher 3: Wild Hunt, the studio’s growth was presumed. 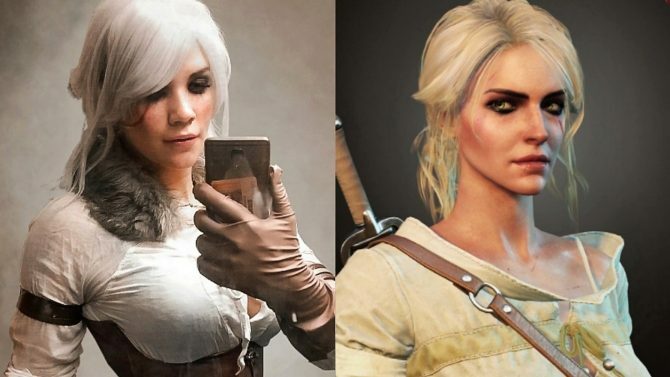 However, in a recent statement, we now know that CD Projekt Red’s development team has grown over 60% since The Witcher 3. News on this comes from polish investment publication, StockWatch, who was reporting on latest departure of Sebastian St?pie?. In case you missed that story, St?pie? (Cyberpunk 2077‘s Creative Director) left the team to join up with Blizzard Entertainment. 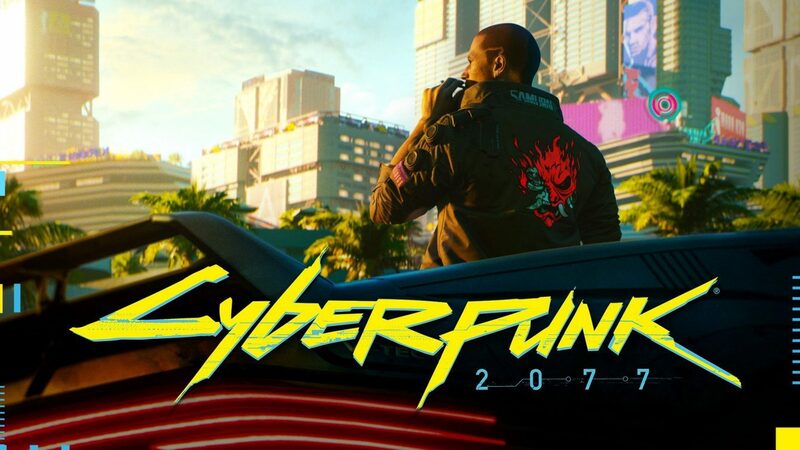 In a question to CD Projekt Red on whether this would at all hamper the development or vision of Cyberpunk 2077, the development team informed that it “will not affect the pace of work.” More importantly, they dropped some interesting information: the team for the game is now over 400 people. Now that is a staggering number for CD Projekt Red. As a point of reference, that same team was able to build The Witcher 3: Wild Hunt with a mere 250 people (including a QA team that was outsourced). We did the math for you, and that is boasting a 60% increase in terms of manpower behind Cyberpunk 2077. 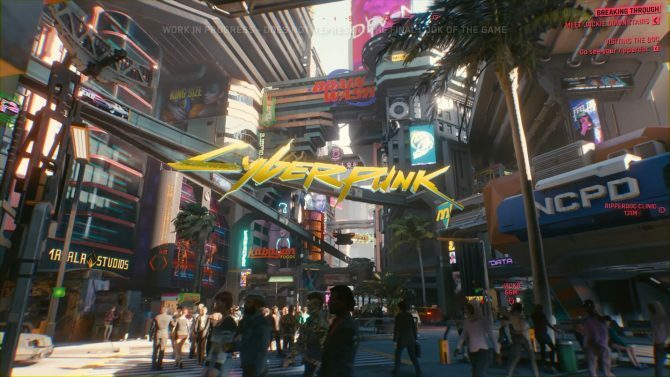 This may not come as such a surprise to some — we’ve seen some fairly big-name acquisitions to the Cyberpunk 2077 team, including RiME‘s lead level designer in 2018. However, the recent departure of such a high-level position would naturally have people wondering and how it is affecting team morale. More importantly, we are guessing how this 60% staffing increase will affect the game and our expectations for it. We already know that the team is hoping to match Red Dead Redemption 2‘s technical quality and the extended gameplay footage was nothing short of breathtaking. Even better, we know the game is officially playable from start to finish so the game is most certainly in its polishing stages. Cyberpunk 2077 still has no known release date. 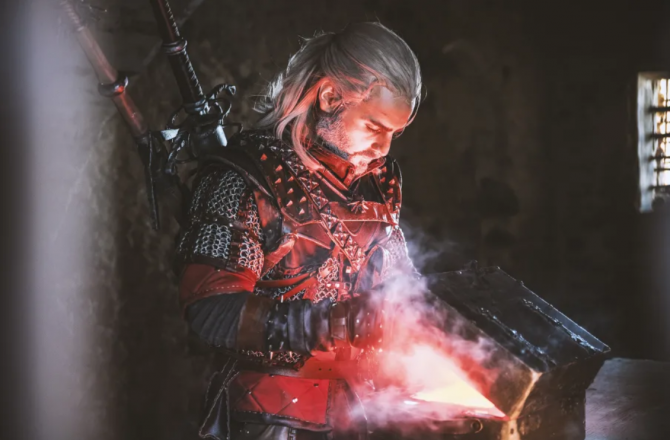 While the rumor mill on that point continues to turn, CD Projekt Red has stated firmly that it will release “when it’s ready.” Just like The Witcher 3: Wild Hunt, the game is expect to launch on PC, PS4, and Xbox One. Anyone hoping to pre-order the game and support the developer can already do so on Amazon.